If you are brand-spankin’ new to Scripps, it will most likely be EXTREMELY intimidating at first. It certainly isn’t like the newspaper you wrote for in high school, and if you’re like me, you don’t even have that much experience. Obviously you have quite the potential since you have made it into Scripps. That deserves pat on the back in itself! But how can you take full advantage of your Scripps education? How can you become the next President Cidnye Weimer? I have compiled a list of nine things to help get you started…the rest is up to you! Get a LinkedIn account and blog. This was the first thing I learned in class. LinkedIn is a great social media outlet to connect with professionals and other students in your field. Blogging is also a very important part of getting recognized. 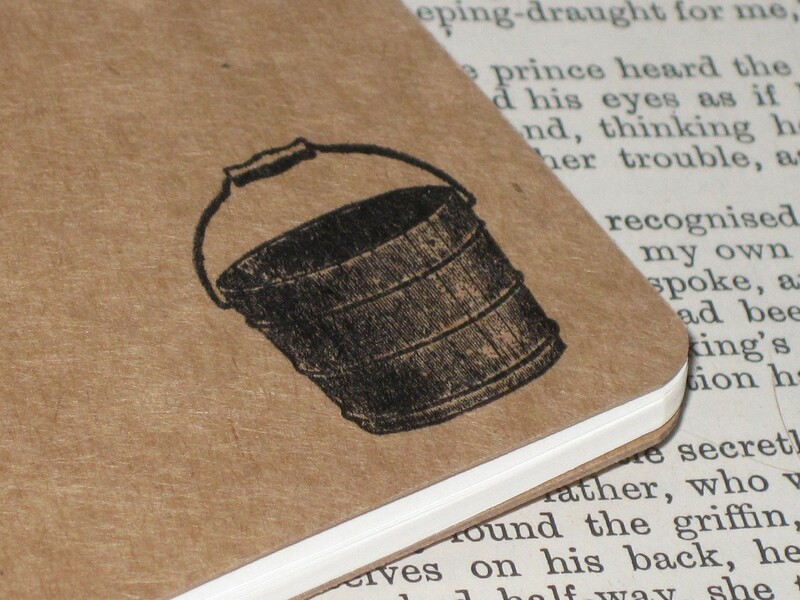 Toss that old journal in your drawer and put it online! It will develop your writing skills and can get publicity if picked up by blog websites like Thought Catalog. Join PRSSA AND ImPRessions. These two Scripps programs are the best organizations to get involved in. PRSSA will give you the tips of how to be a PR pro, but ImPRessions will give you the hands-on experience that helps your résumé really shine. Get a mentor. PRSSA has a fabulous Mentor/Mentee program that is offered at the beginning of fall semester. Every person that signs up to be a mentor knows what they are doing and can guide you on all things PR and Bobcat life. Pick their brain, ask their advice, and ask them to lunch. Chances are, they will hook you up with the right organizations to join and the right people to talk to. They will also most likely become one of your best friends; it’s almost inevitable. Do freelance work for a campus publication. You will learn quickly that journalists are your friends in the PR world. The journalists that you go to school with now will most likely be going to very prestigious writers in the future, they may be able to print that press release that gets you recognized by your boss down the road. Talk to the editors from The Post, Backdrop Magazine, Thread, The New Political,or Fangle about writing a few articles for them throughout the semester. It will take you far. Sit with different people at PRSSA meetings every week. There isn’t a person in the Strat Comm family that won’t be excited to meet and talk with you. As I said, we are in a business of networking…we are all naturally friendly! Reach out to at least one professional you meet through the year. There will always be a guest from PRSSA meetings or a professor that strikes you as intriguing. Run with it! Exchange email addresses and go from there. Many times, this can result in an incredible internship or potential job opportunity! Join an organization unaffiliated with Scripps. PR is a beautiful thing and is a profession to brag about. With that being said, it can also be the thing that drives you most crazy. Give your brain a break and join a leisurely club that you can look forward to as well! These are just a few things to think about as you endure your first year at Ohio University. It may seem overwhelming to some, but you will find yourself enjoying every minute of it. Our program is intense, but everyone is there to push you to your best without breaking you down. Welcome to the best (and quickest) years of your life, folks. Enjoy the ride.